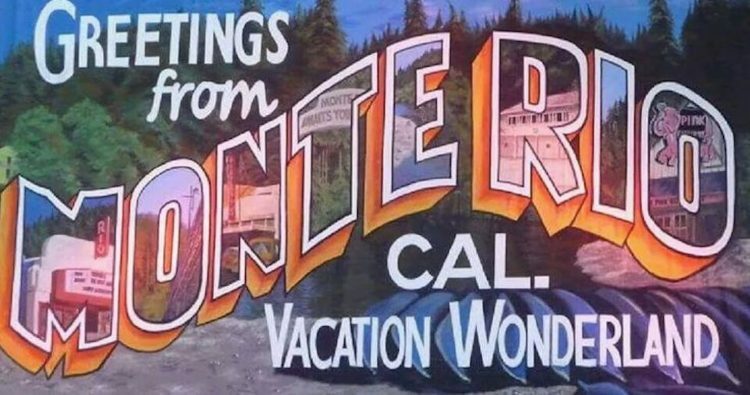 Here’s some information we’ve gathered about Monte Rio and nearby towns. Click on the links to find local restaurants, things to do in the Russian River area and upcoming events. 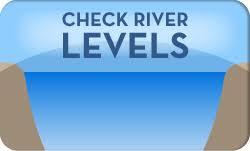 Here you can also find a Google map, historical weather temperatures and check current river levels.